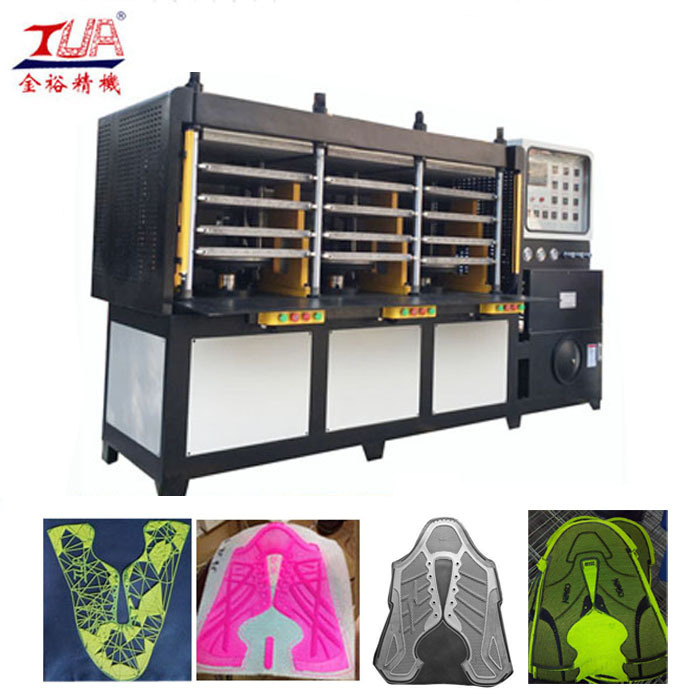 The shoe upper hot press forming machine for producing many kinds of KPU/PU goods, such as the vamp, shoe upper, bag cover, outdoor goods, etc. 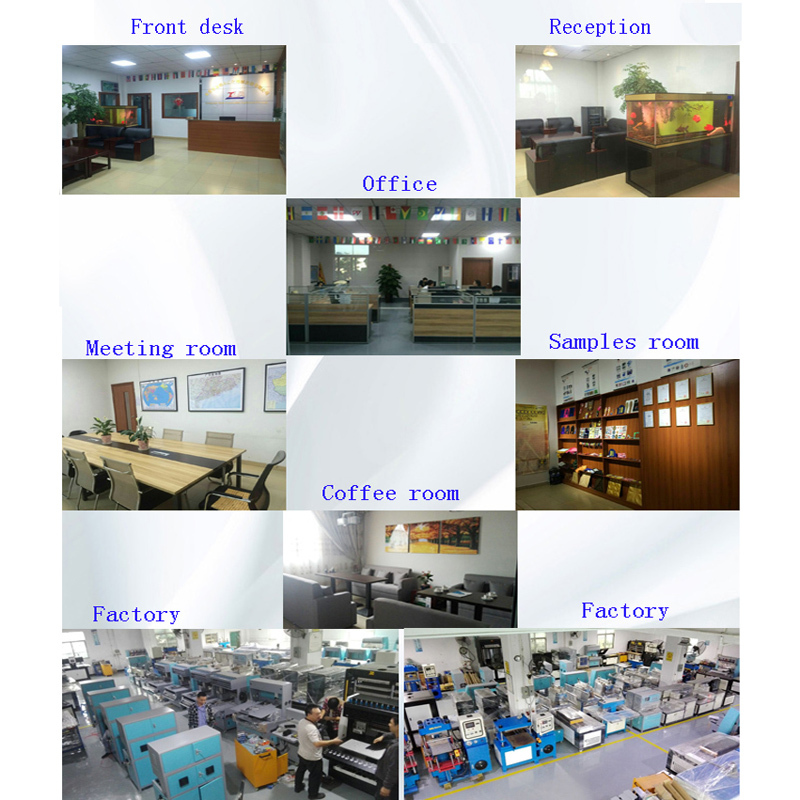 We have 3 types machine, 4/6/12 workstations, the 4 workstation can make 4 pcs products at the same time, and the 6 workstations can make 6 pcs products at the same time. With many choice for customers' different require. The machine with the safety cover and sensor, it's safety for working. Controlled by the intelligent PLC system, it's convenient and easy to operate. 5. 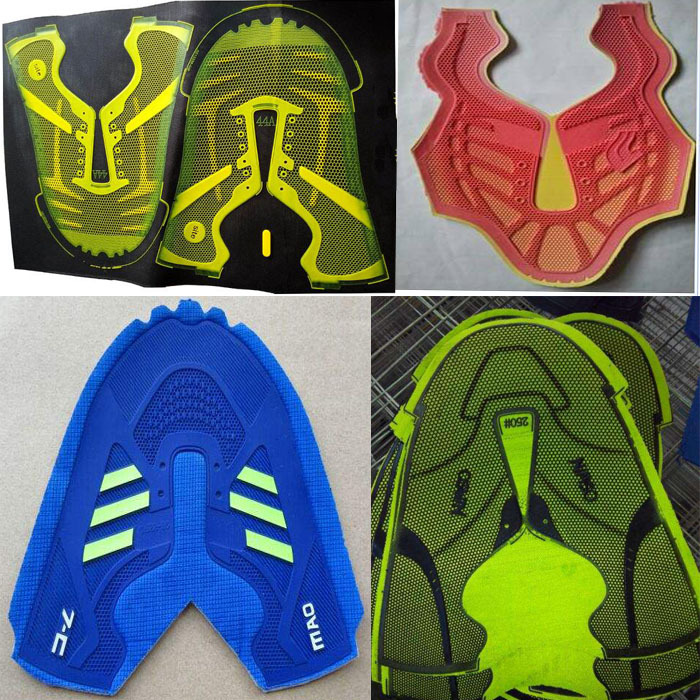 Resistance to yellowing, folding performance than the factory requirements. 2. Heating plate adopt deep hole processing, and after carburizing,after grinding nit-riding, using the principle of heat, get the high precision, and the optimal design with average temperature, HRC50-55 hardness, long time wear-resisting, Not easy to be out of shape and it has high plane precision. 3. Using the technology of planar pressure correction, the maximum pressure(200KG) nut leveling device,the highest plane precision can reach 0.05 MM. 1. We offer the technical guidance. 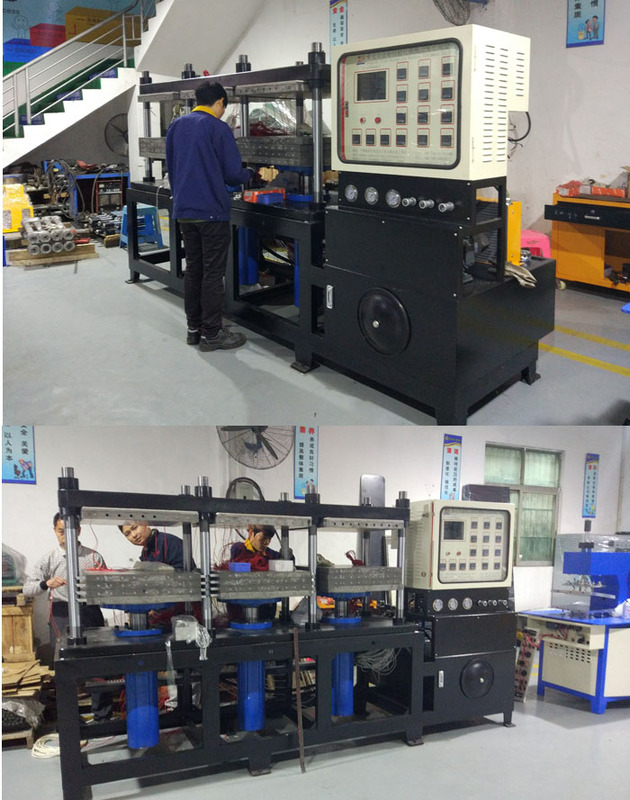 Clients can learn how to operate the machine at our factory, and our engineer can go to clients' factory to teach how to operate our machine, and design the style of the products. 2. 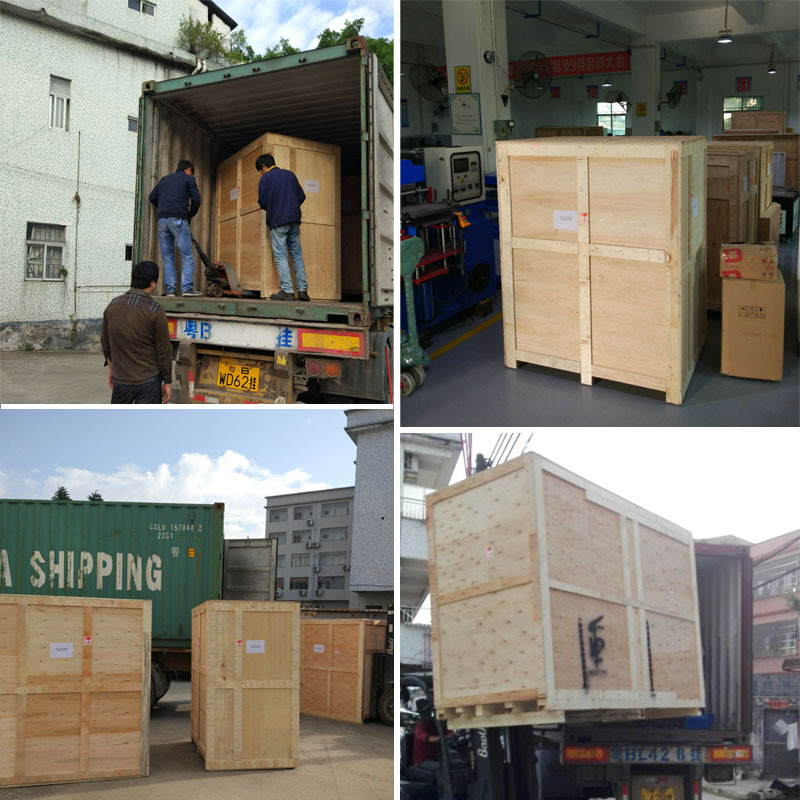 We can offer all the things you need in the processing, like: the mold, material, machine, technology. 3. According to your products,our engineer can introduce the suitable program for you. Looking for ideal Shoe Upper Hot Press Forming Machine Manufacturer & supplier ? We have a wide selection at great prices to help you get creative. 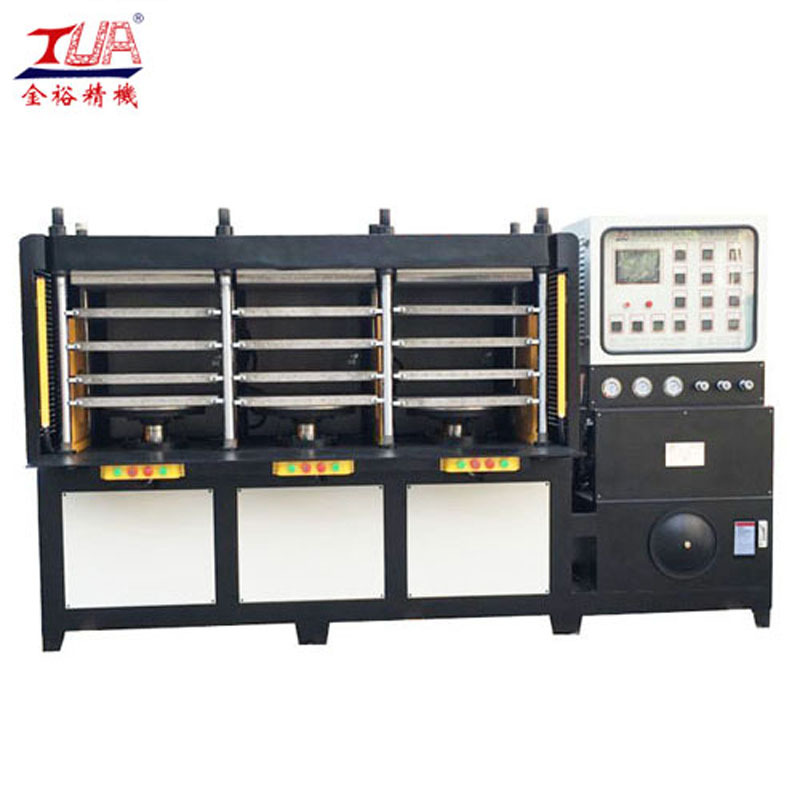 All the KPU Shoe Upper Hot Press Machine are quality guaranteed. 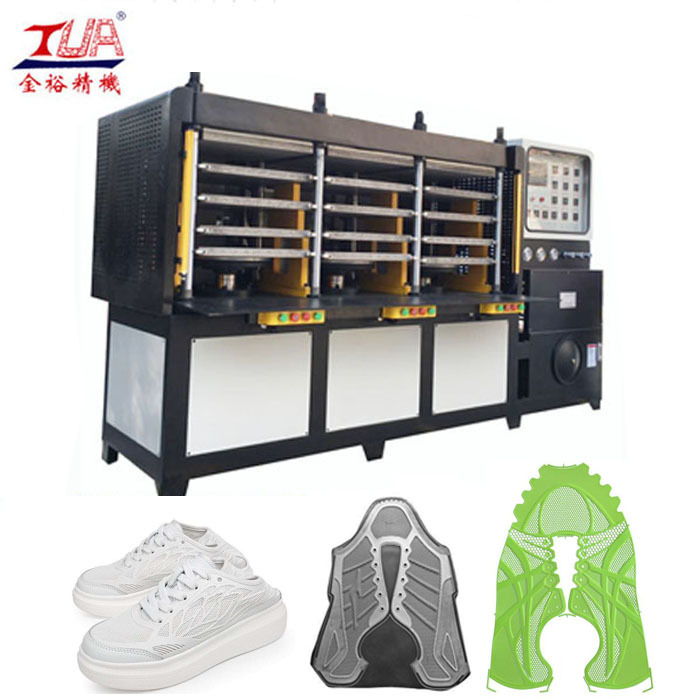 We are China Origin Factory of Shoe Upper Hot Machine. If you have any question, please feel free to contact us.